As someone who tends to slather on thick layers of lip balm both morning and night, I have been surprised at my lips’ current state of stress: think dry, flaky and not-as-soft as they could be. While I can blame it on recent weather oddities, I prefer to spend more time paying lip service to my kisser with an organic scrub from GlaMer Lips. 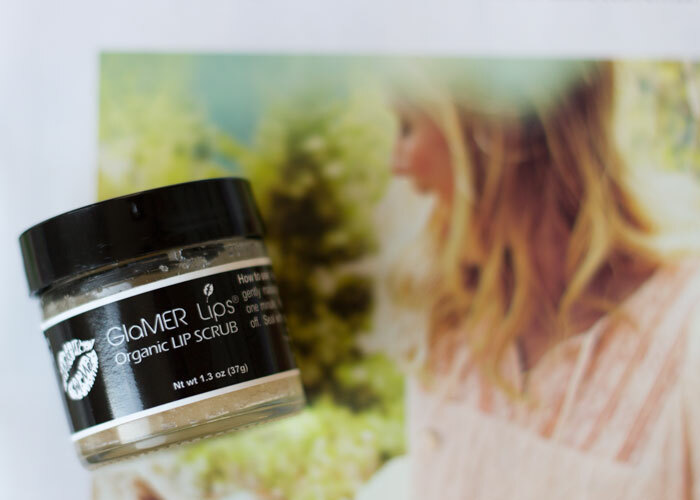 Handmade in Miami by makeup artist Mercedes Porredon-Segal, GlaMer Lips Organic Lip Scrub gently sloughs away dead skin cells while imparting a light layer of lickable, kissable coconut oil onto the lips. 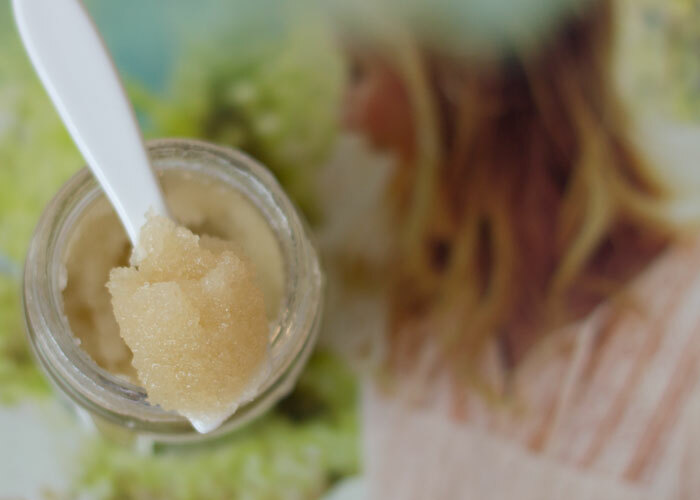 GlaMer Lips Organic Lip Scrub is designed to be gently rinsed off the lips after a quick little scrub, but no one will think twice if you decide to lick it off instead. The organic sugar is of medium coarseness, ensuring an active scrub without feeling too bulky or irritating. On the lips, it’s perfect for coaching flaky skin to exfoliate, revealing softer, more kissable lips. I simply get a pea-sized amount of the scrub onto my finger and move it across my lips in a firm but gentle circular motion. A quick lick, rinse and toweling off reveals plump lips. I then seal in the coconut and jojoba oil with a thick layer of lip balm. GlaMer Lips has taken the simplest DIY ever and packaged it up for your convenience. While this is something I’ve been doing on my own for years, it’s never been in a formal glass jar inside my shower. Kudos to GlaMer Lips for making it that much easier for the rest of us! At $22.95, I don’t think this is something I’ll repurchase because I know I can remake it with ingredients I already have on hand. However, if you want something perfectly packaged and ready to use whenever dry, flaky lips strike, GlaMer Lips comes with my recommendation. How do you treat your dry, flaky lips? What DIY recipes do you use time and time again? Have you tried any great lip scrubs? Tell me in the comments section!